It's a baby! Robyn welcomed the latest member of the Brown family into the world in January of 2016. 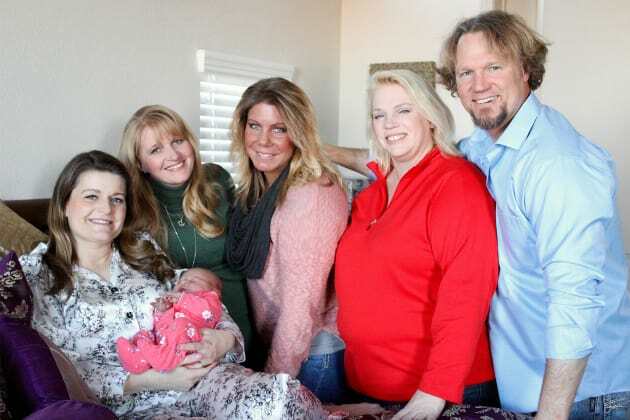 Sister Wives Season 7 Episode 6: "Baby Sister Is Born!"